The big old farm house with its great porch and lovely view of the Chesapeake has been in Mary’s family for many years. As we first drove up the gravel driveway, one of the first things that caught my eye was the big, beautiful paulownia tree which has shown signs of age as it has expanded and tilts slightly with its roots exposed. 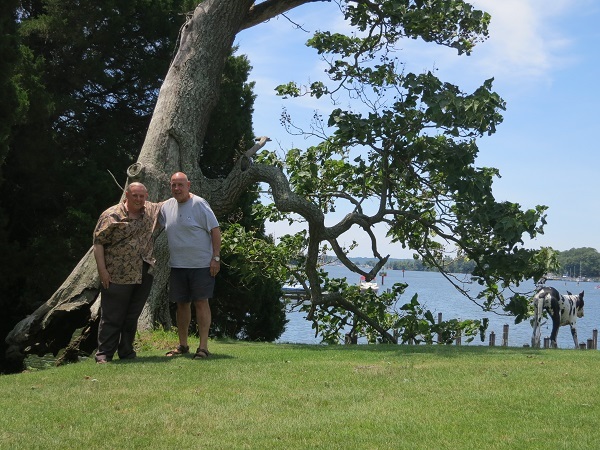 As I stood and viewed the tree, it became a metaphor for my friendship with Jack, a friendship spanning 52 years. Jack and I met in college and were pledge brothers in Delta Tau Delta. Jack held tenure as social chair and I was president in my senior year. After we received our bachelor’s degrees, I stayed at the university for a master’s degree and Jack went to law school at SMU in Dallas and then to the Thunderbird Institute in Arizona to study international business. He then moved to DC where he met Mary, who introduced him to Solomons and his love of the bay. At RCC, this is also a gift we give our students. We want them to remember and value their time with us, and I personally hope they find friendships they will always carry with them. 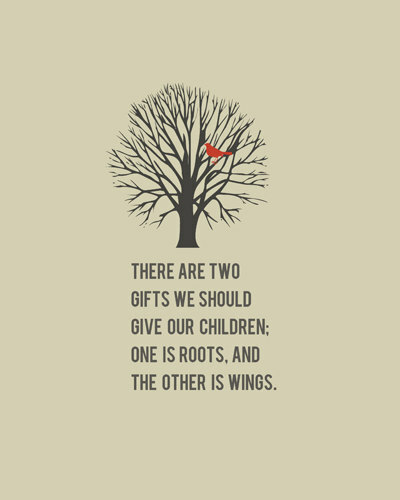 But we also want them to have wings, wings to soar and to reach their full potential. I smiled when I read what the World Paulownia Institute says about these trees. Perhaps this instruction should be given to all adults when they think about becoming a parent. 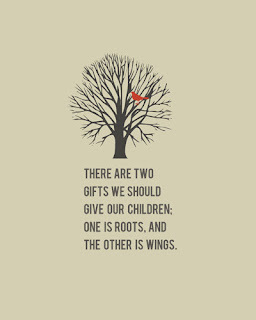 This instruction is also what we at RCC want to keep in mind as we assist, educate and nurture our students.